For part 2 of Presenting Perfection’s personal branding series, here’s a quick rundown on how to develop your own effective statement. 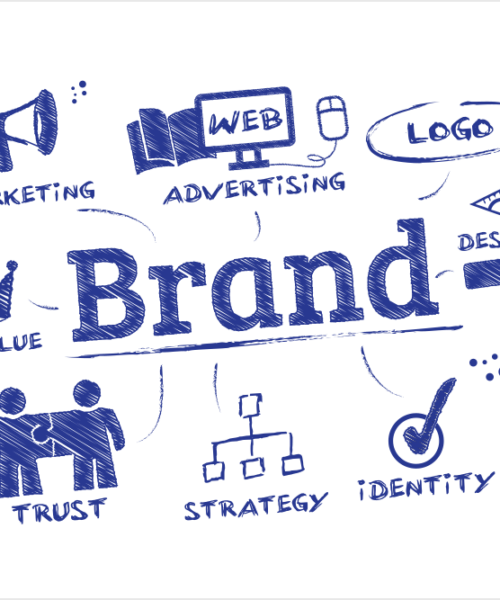 When thinking about your branding, it’s easy to get overwhelmed – where do you start? With a few simple guidelines in mind, though, you’ll be one step closer to building a statement that works. “Personal Brand.” A phrase that has become a buzzword in the business and entrepreneurship communities. But what – exactly – is a personal brand? Despite the now common use of the term, getting a handle on what to include –and what to leave out – can be a little tough. Well, you’re doing it. After years of hard work in high school, you are applying to college. You’ve sent in your transcripts, taken your ACT or SAT, and are thinking hard about where you want to spend the next four years. But there’s a catch: you must write a personal essay with your college application.